With Wimbledon fever in the air, we thought we’d jump on the band wagon and present our designers with a challenge. 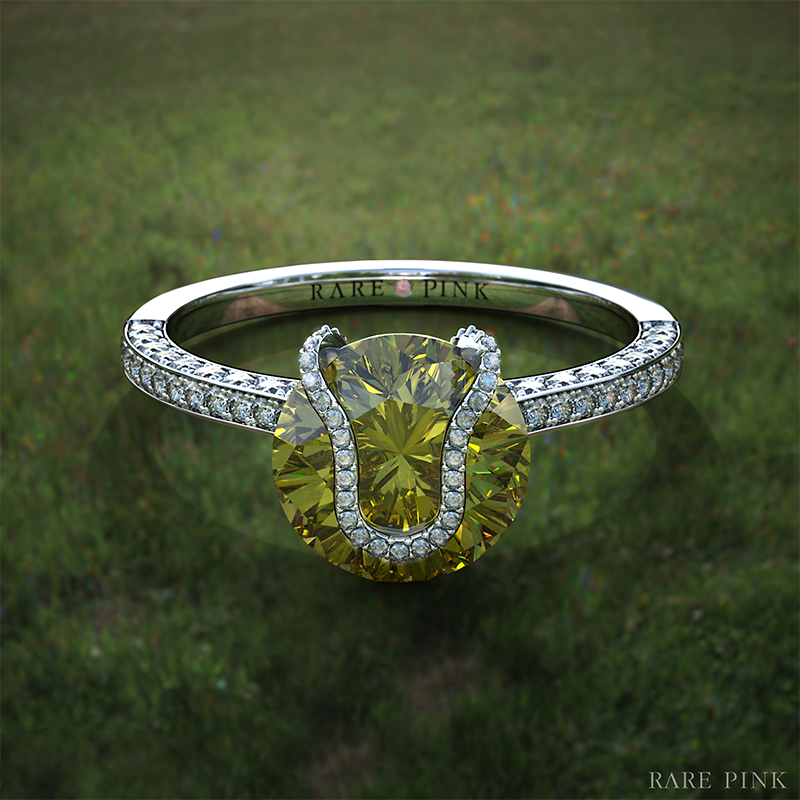 Displaying their formidable expertise in designing bespoke engagement rings, they really delivered and pushed the limits of bespoke design with this yellow diamond engagement ring inspired by the greatest icon of the court – the tennis ball! 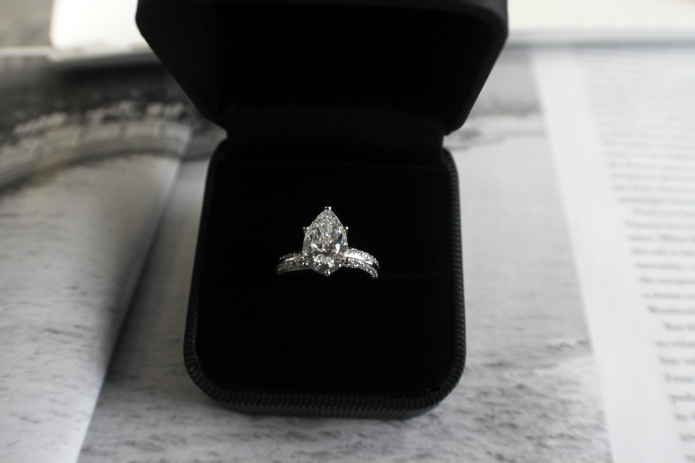 Last week we gave you a behind-the-scenes look at the time and effort that goes into crafting each one of our bespoke engagement rings – this week we’d like to share with you a little more about the ring which starred in the video. Have you ever been in a situation when you say yes to something but know its near enough impossible to do, but you work and make it happen? I was in the same position a few weeks ago and it involved a Plane, 10 000 miles and a very crazy trip over one engagement ring!